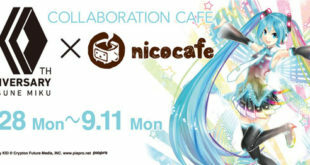 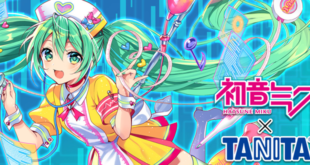 Hatsune Miku 10th Anniversary x Nicocafe Coming to NicoNico Headquarters! 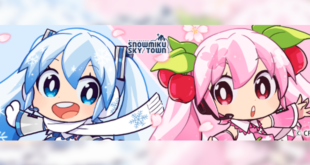 New Snow Miku Sky Town Merchandise Revealed! 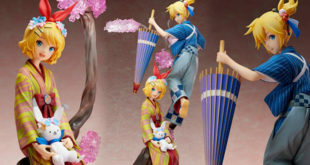 Hanairogoromo Rin & Len Figures Now Available for Pre-order! 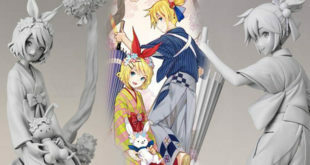 Kagamine Rin & Kagamine Len Hanairogoromo Figure Prototypes Revealed! 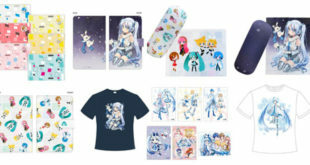 Snow Miku Sky Town Booth at Niconico Chokaigi Unveils New Goods! 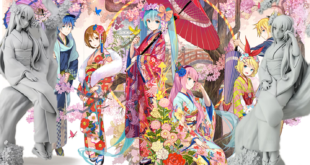 Megurine Luka Hanairogoromo Ver. 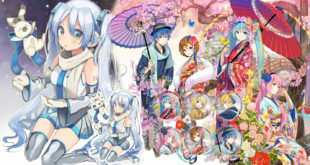 Figure Now Available for Pre-order! 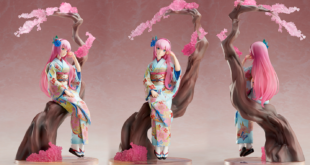 Megurine Luka Hanairogoromo Version Prototype Revealed! 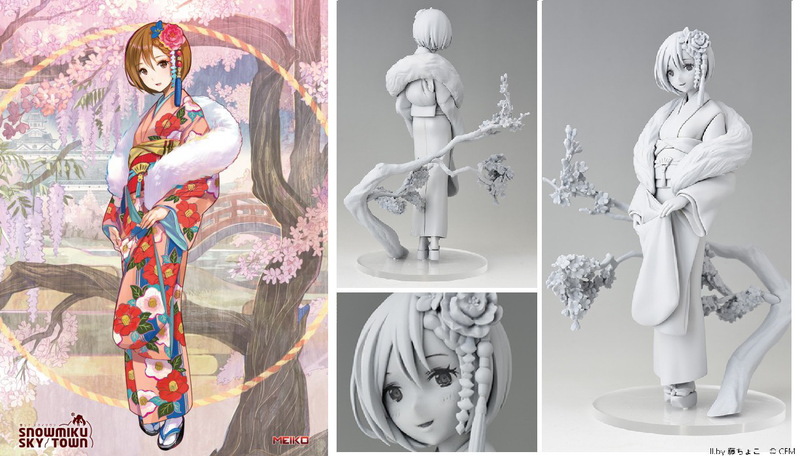 MEIKO Hanairogoromo Version 1/8 Scale Prototype Revealed!